In Nassau County you will find long stretches of white sand beaches along the Atlantic Ocean. Throughout the county there are charming villages to discover, museums, shopping, and endless recreation opportunities such as hiking, bike paths, swimming, surfing, boating and fishing. Nassau County is one of the four that make up Long Island. There are two cities, three towns, sixty four incorporated villages, and more than sixty unincorporated hamlets located within the county. The naming of the county comes from an old name for Long Island, which was named after the Dutch Prince William of Nassau. East Hills Subaru's home of Roslyn NY is located within Nassau County, and our dealership is standing by to serve all of the automotive needs of the county's residents. Click here for a map and directions on how to visit East Hills Subaru from Nassau County NY. What's Happening in Nassau County? Want to cruise around in a new or used Subaru vehicle on the roads of Nassau County? Our website can help you discover what you're looking for. 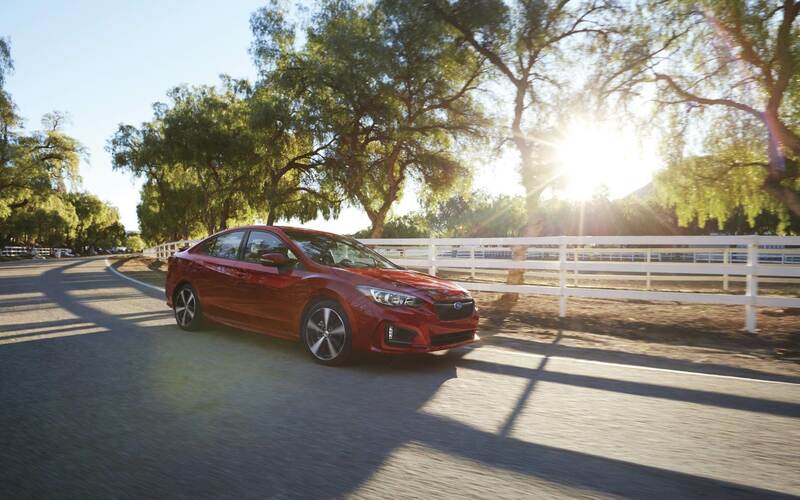 For daily errands or long road trips, East Hills Subaru is sure to have something in stock to meet your goals. Are you shopping around New York for a pre-owned vehicle? East Hills Subaru is the only place you'll need to visit. The benefit of shopping with us means you have access to a huge variety of used vehicles from which to choose your dream car. People deserve to be able to afford a vehicle that fits their needs, and East Hills Subaru is dedicated to making that happen. Even if you don't have perfect credit, we have experts on staff that can aid anyone in New York get a loan or lease that fits within their budget. Our friendly staff will review your application as soon as it's received and get back to you in a timely manner. East Hills Subaru's car repair center located in Nassau County New York has the resources to make your vehicle run as well as it did the day you drove it off the lot. All the parts and resources you need to keep your Subaru vehicle in top condition can also be found at East Hills Subaru's repair center. Set up a service appointment via our website.